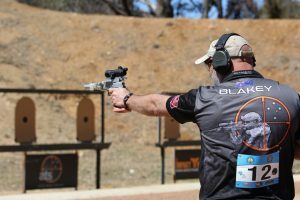 ATS was pleased to be the major sponsor of the Sporting Shooters Association of Australia (SSAA), Action Pistol, National Championships held in Canberra over the weekend. 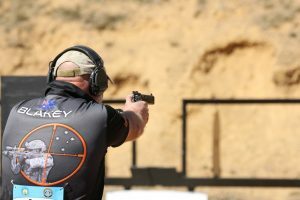 This competition involved competitors from across Australia vying for National Team selection by shooting four different Action Match disciplines — Plates, Mover, Practical and Barricades — across Production, Metallic or Open gun categories. The ATS Sponsored shooters performed brilliantly, with Mark Blake placing first and Cherie Blake placing second in the Open Gun category. 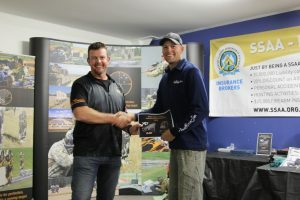 Tim Heaton won the ATS “Rising Star Award”, with grade jumps across three categories and was awarded a new hand gun as a prize. 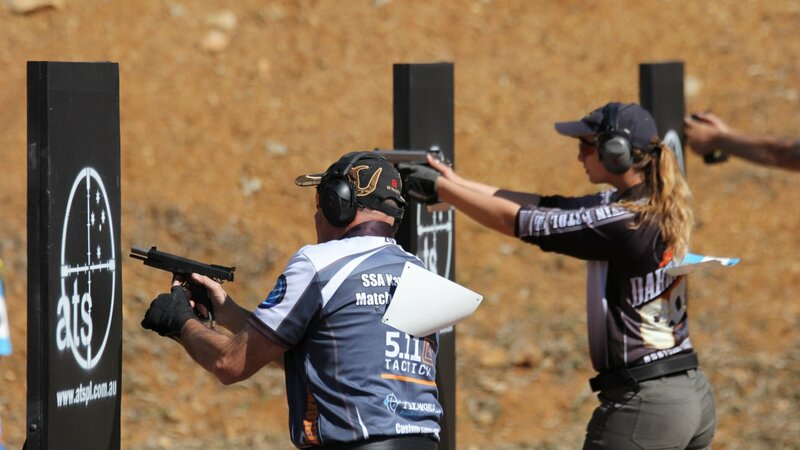 As a leading live fire target system provider to the Australian Defence Force and other international militaries, ATS was very excited to be invited to assist in the event coordination and safety management of this very important competition.